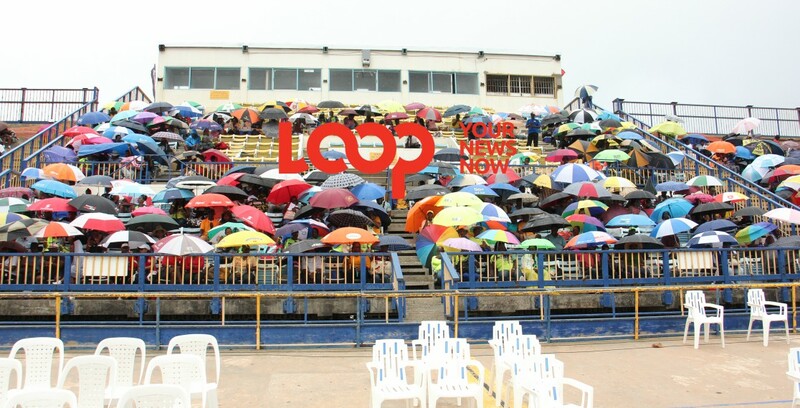 The umbrellas were out in full forces at BSSAC as patrons sheltered from the elements. 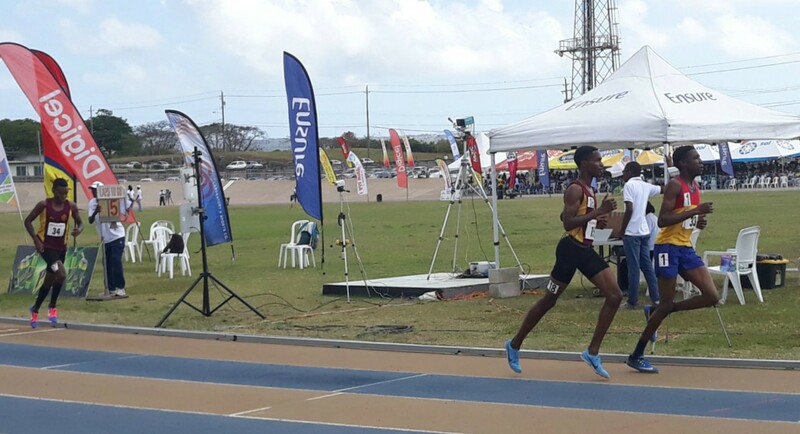 The curtain has come down on another Barbados Secondary School Athletics Championships (BSSAC) at the Barbados National Stadium over the last two day, with the organisers in this early stage, deeming it a success. BSSAC Head of Security Robert Cumberbatch, who is Principal of the Christ Church Foundation School, has reported an incident-free InterSchool Sports. He said Friday was an overwhelming show of support for the athletes and organisers, with patrons braving heavy rains and long lines throughout the day, to gain a vantage point in the Stadium. “Because of the restriction in the numbers that could be in each stand we had to make arrangements in the interest of the children and patrons. This meant that once one stand approached the approximately 600 number of persons that had been subscribed, we then redirected the spill over into the other stands. “Unfortunately, it meant some schools had their supporters split. The students were understandably upset about that and we understand that, but we err on the side of safety. At the end of the day, once you had a ticket, we let you in but we directed you to the stand that is the appropriate stand in terms of safety, Cumberbatch said. 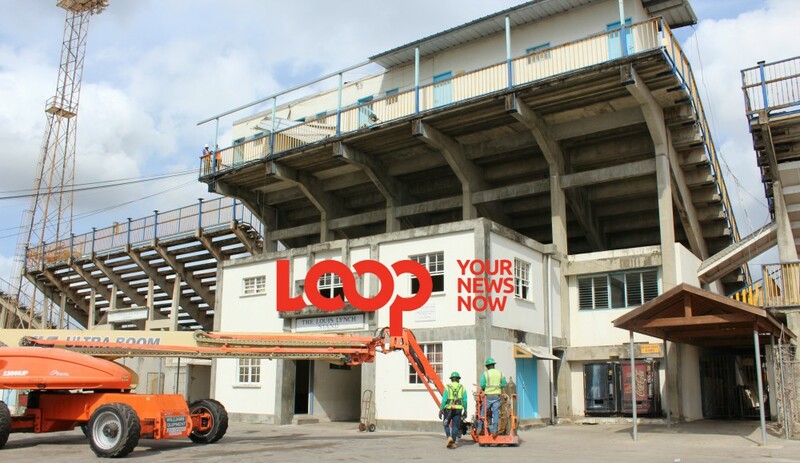 The meet's co-director Andrew Brathwaite told Loop News in an interview last night everything went well both on and off the track, but he was extremely pleased with the move to reintroduced seating in the stands a month and a half after their roofs were removed. “We had the excitement on the track, and most definitely in the stands. We brought the instruments back in and I think that that made a tremendous difference to the overall mood and atmosphere of the games and in the National Stadium. When we looked at bringing back the drums, we sought to do it in a manner that you could still control what was happening. “We looked at bringing a group from the schools because BSSAC is, after all, a school event. We thought about the Barbados Cadet Corp band and giving them the opportunity to show that they could do a good job . . . and they showcased what they could do not just in a parade, but over the course of the meet in an atmosphere where they could do impromptu stuff,” he said. However, Brathwaite noted there were areas that could be improved on in both the Zones and Championships that will be looked at going forward, including media arrangements, event scheduling and security at the event. “We are largely satisfied with the way the Events were ordered and executed. But there are some logistical matters that we can address to ensure that the production not only is good but that it continues to improve. 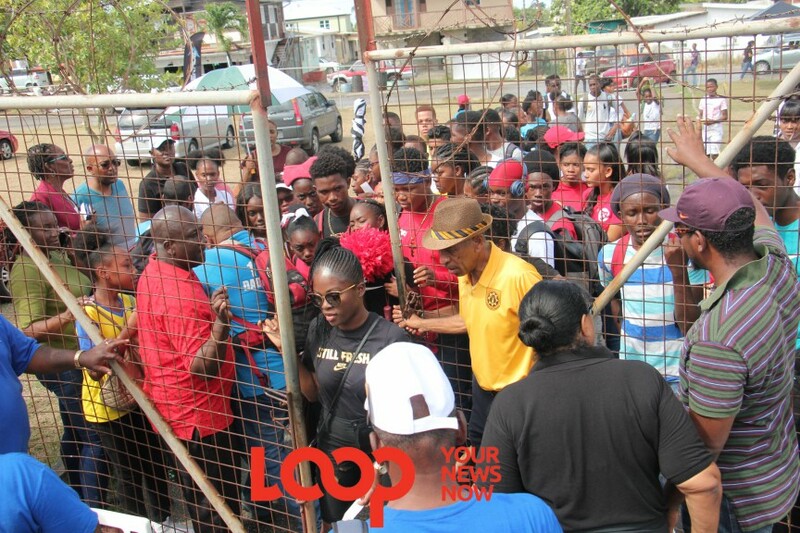 “In terms of security, BSSAC is one of the safest events on the calendar in the island. Over the years, we have had no major issues and this year was no exception. We certainly had no problems,” he told LOOP NEWS in response to rumours of bomb threats on the event that were circulating on social media. 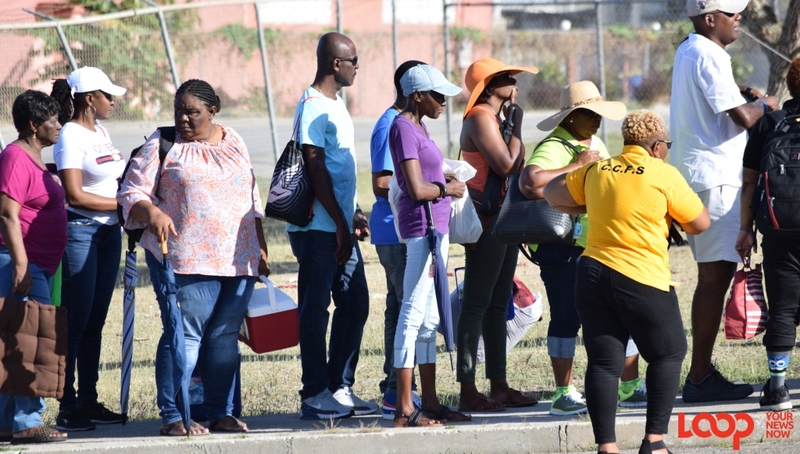 “We did a full security exercise on the last days where the Royal Barbados Police Force and our security teams did various checks of the entire compound to make sure that everything was safe.